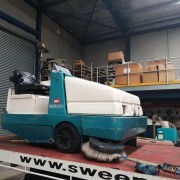 ASC Secondhand Sweepers – Australian Sweeper Company Used & 2nd hand Machines: Industrial Sweepers, Scrubbers, Cleaners | ASC sells a fully range of guaranteed second hand sweeper and scrubbers. 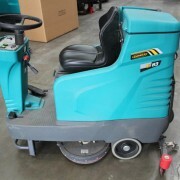 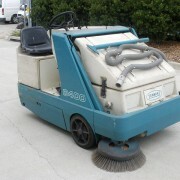 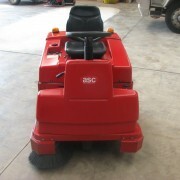 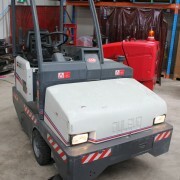 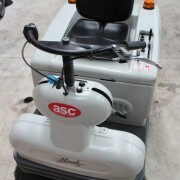 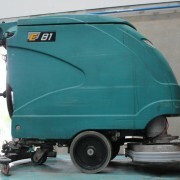 ASC sells a fully range of guaranteed second hand sweeper and scrubbers. 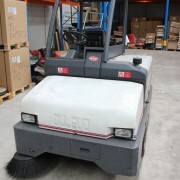 Looking for a second hand or ex-demo sweeper or scrubber ? 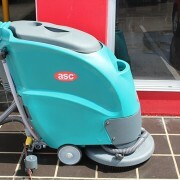 ASC stocks brands including Dulevo, Eureka, Mach Line, RCM, Euro Scrubber, Fiorentini, American Lincoln, RCM, Tennant, Powerboss, Nilfisk Advance and Hako.Machines age vary from 1 year to 12 years old. 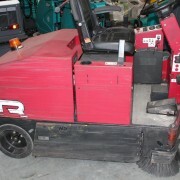 Most machines are totally rebuilt, tested and backed by an Australian Sweeper Company warranty. 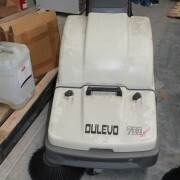 Save up to 50% on new purchase price by investing in one of our pre-loved machines that look and sweep like new. 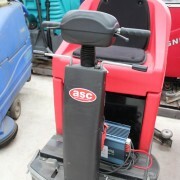 If you already have an existing machine and would like to trade this in, please contact us.